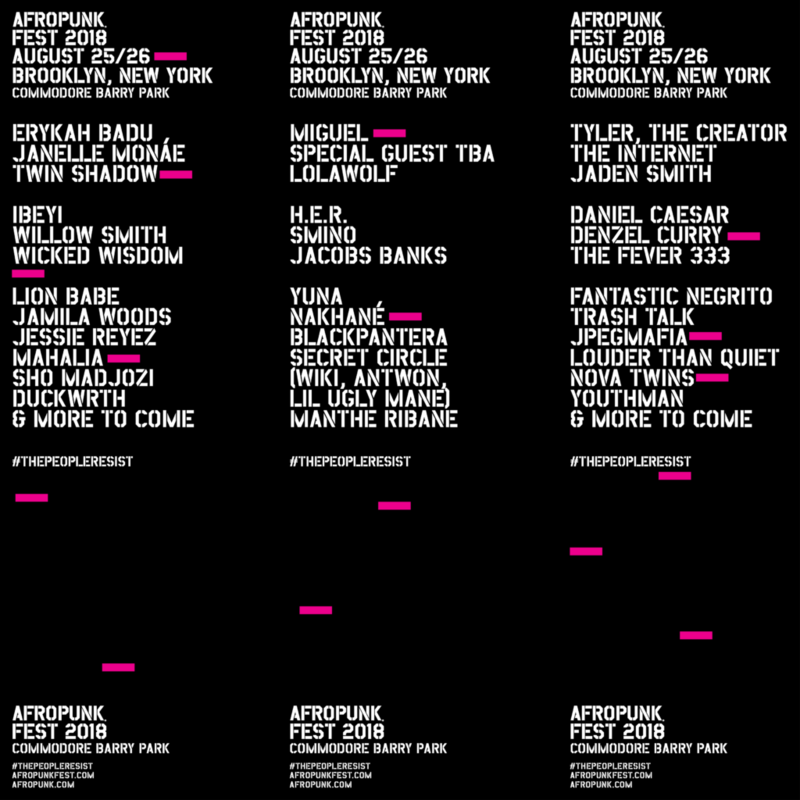 Afropunk has released the lineup for the Brooklyn edition of the festival. In addition to headliners Jill Scott, FKA Twigs and Kamasi Washington, you can expect sets from Gary Clark Jr., Danny Brown, Tierra Whack, Junglepussy, Death Grips, Toro Y Moi, J.I.D, Rico Nasty, Leikeli47, Earthgang, Kari Faux, Nao, Masego, Ravyn Lenae, and much more. The festival takes place this summer at Commodore Barry Park in Brooklyn from August 24th to 25th. 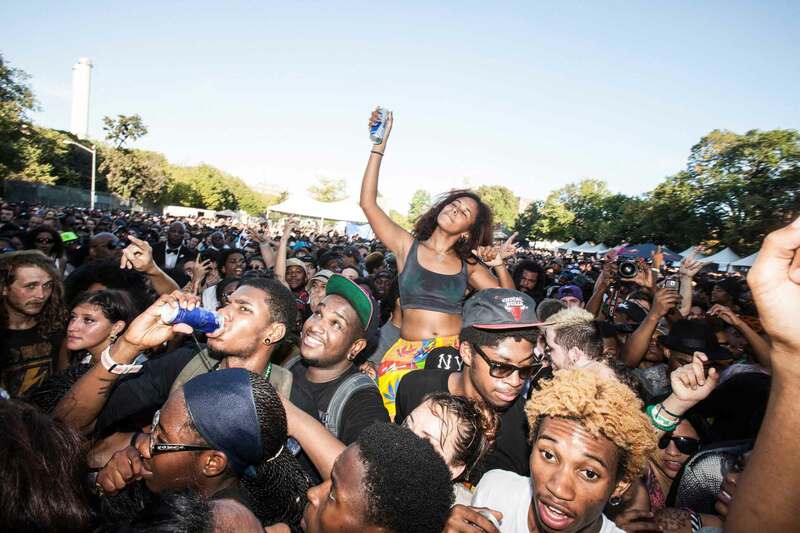 For more information about the festival and find out how to cop tickets, head here.